Man holding Android smartwatch with round display screen. 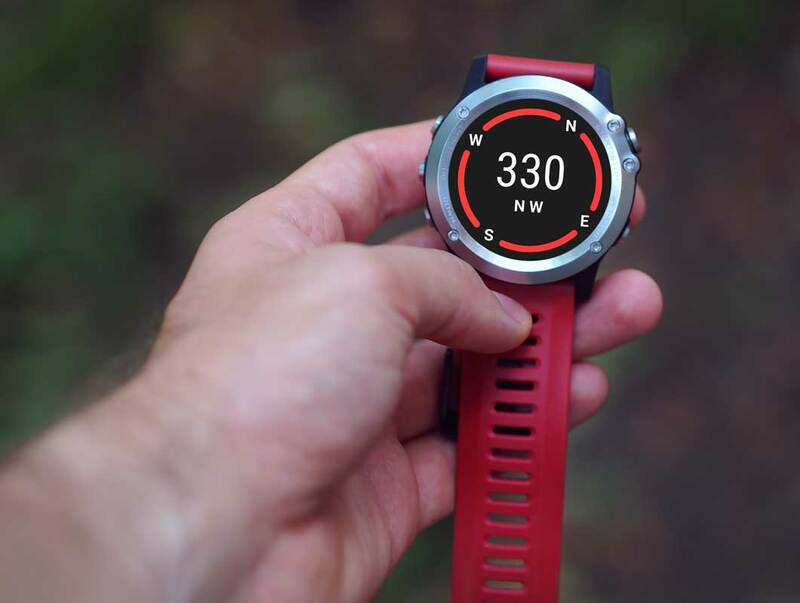 This PSD Mockup smartwatch features a red plastic wrist strap and hardware buttons around the watch face. 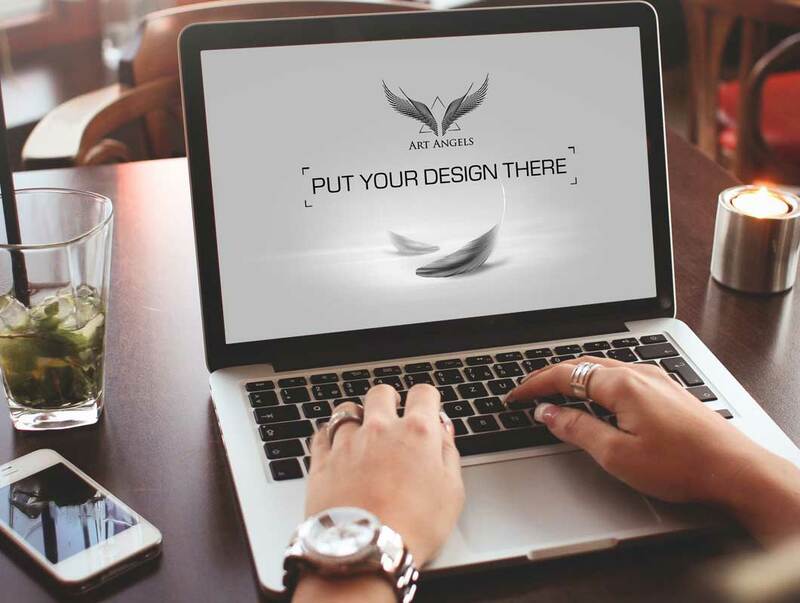 Download Notebook Cover Mockup Free PSD. 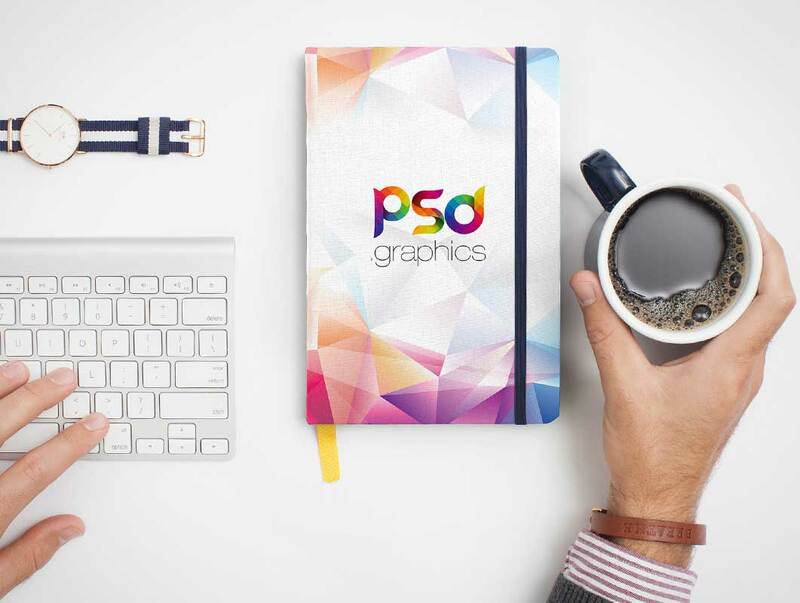 This Top view notebook cover mockup psd is ideal to showcase your notebook cover and branding designs in realistic working environment. 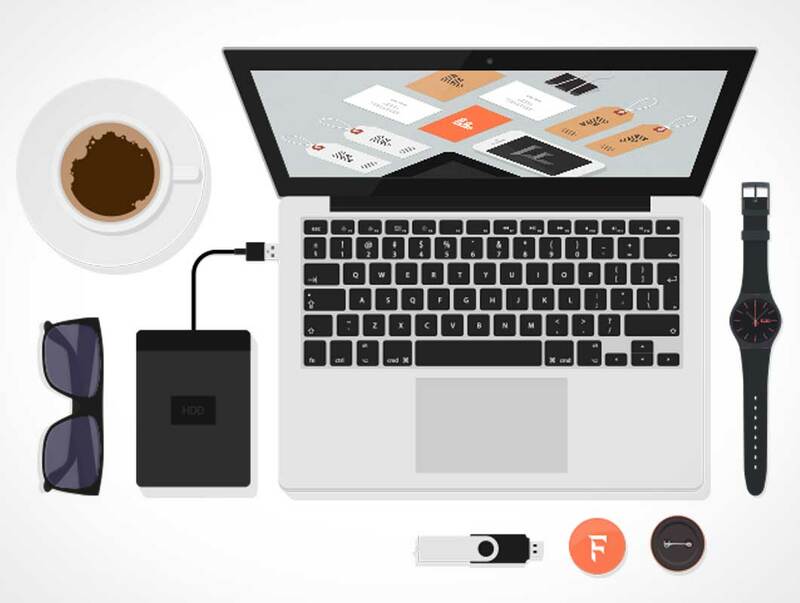 Notebook Cover Mockup Free PSD shows a person working in office while having a cup of coffee. You can change the strap, tassel and cover color and also replace the notebook cover design easily using smart objects. 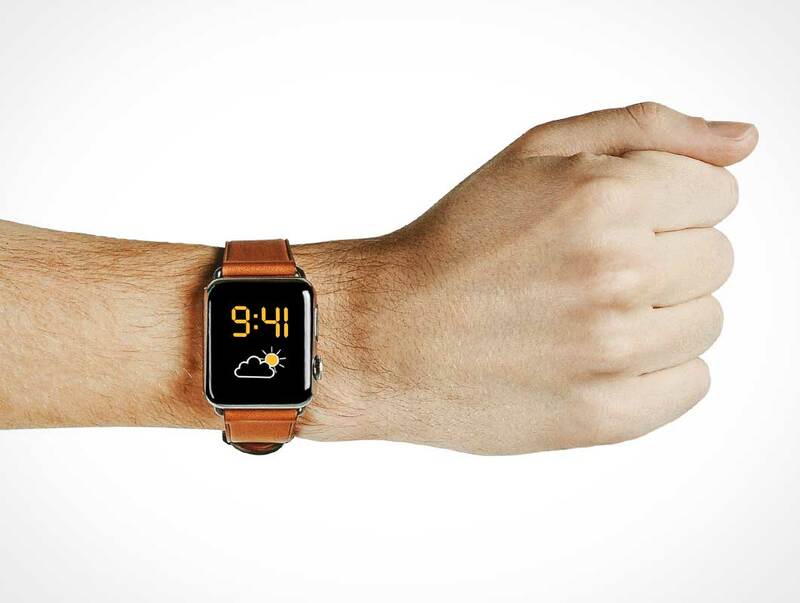 Here is a free photorealistic product shot of the new Apple Watch on the wrist of a male model. The photo depicts the user in the process of navigating the app displayed on screen which, in this case, is your applied design. 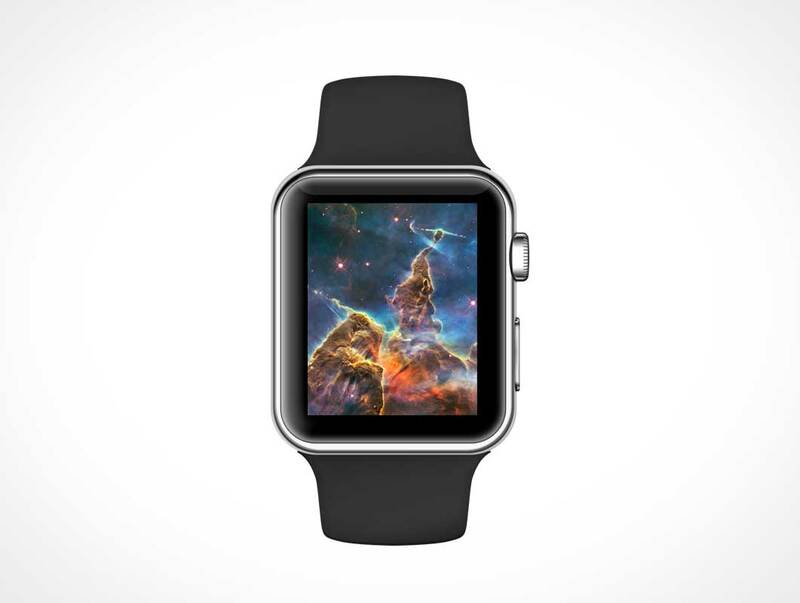 This Photoshop template includes the Smart Object layer you will need to apply onto this Apple Watch. Download this free Macbook scene which features a woman using her laptop while enjoying a cocktail drink by candlelight. 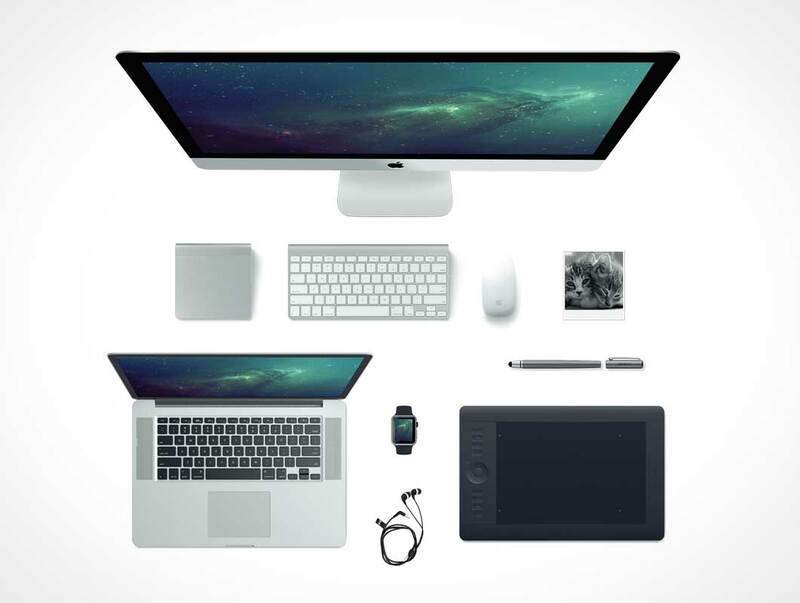 This PSD template photo includes the Smart Object layer required to instantly apply your Mac application screenshot directly to the Macbook LCD screen. Two incredibly useful Apple Watch Mockups will help you to showcase your next App design in a photorealistic way and with style. Both templates are easy to customize via with Smart Objects. 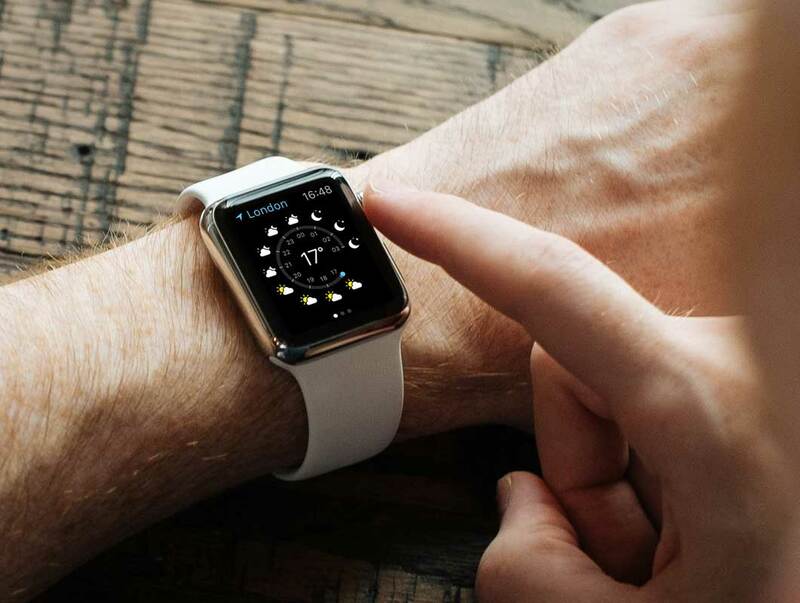 One of them includes iPhone 6 to showcase satellite Apple watch beside the original iPhone companion. 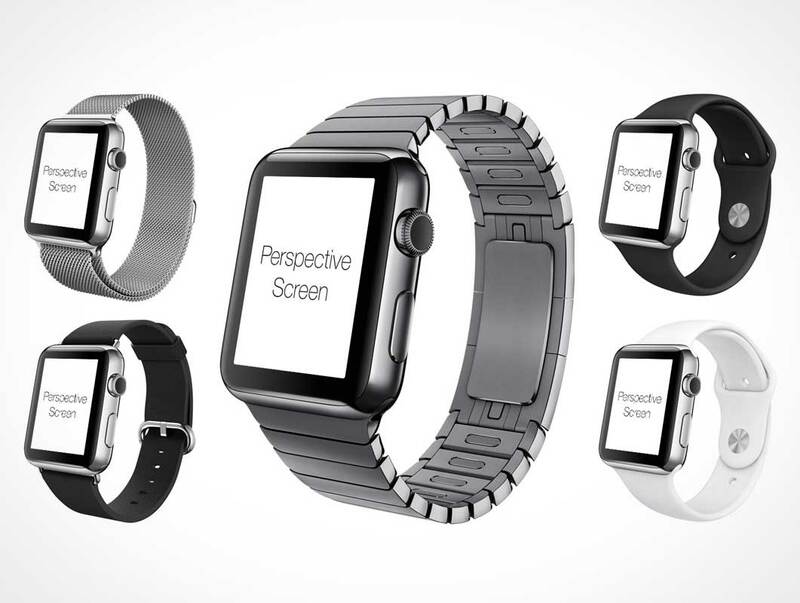 This Apple Watch PSD Mockup features a 3 quarter view of the watch with several swappable wrist band styles. A separate front view of the screen is also provided. 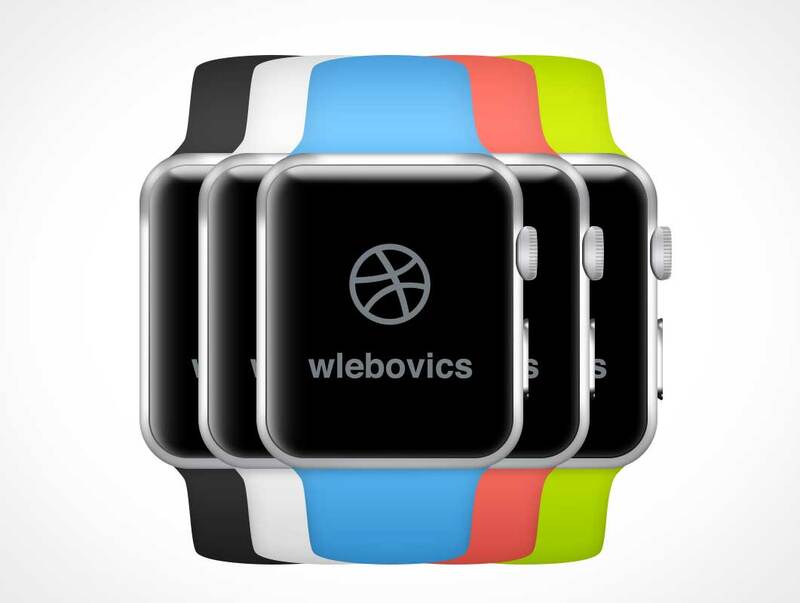 Each wrist band style is provided on a separate layer and includes Smart Objects for placing your screen designs. 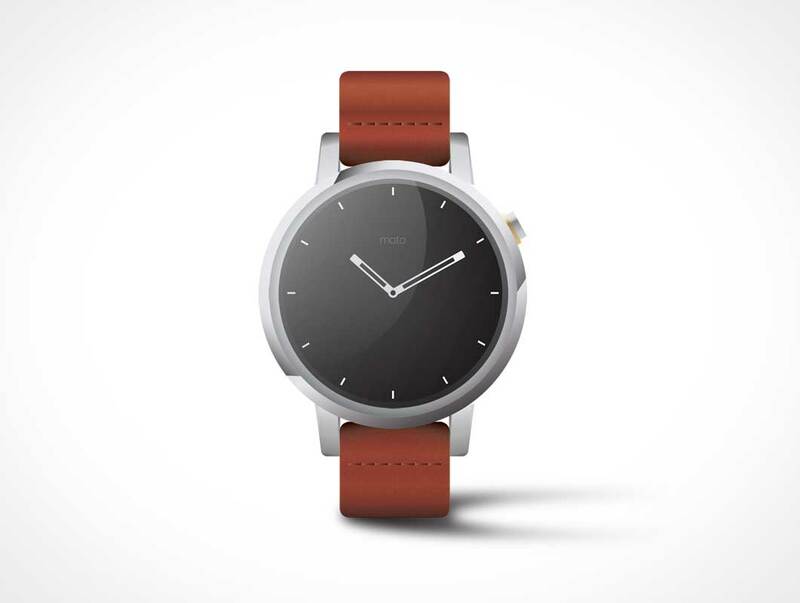 Standing Moto360 wrist watch with wrist band. 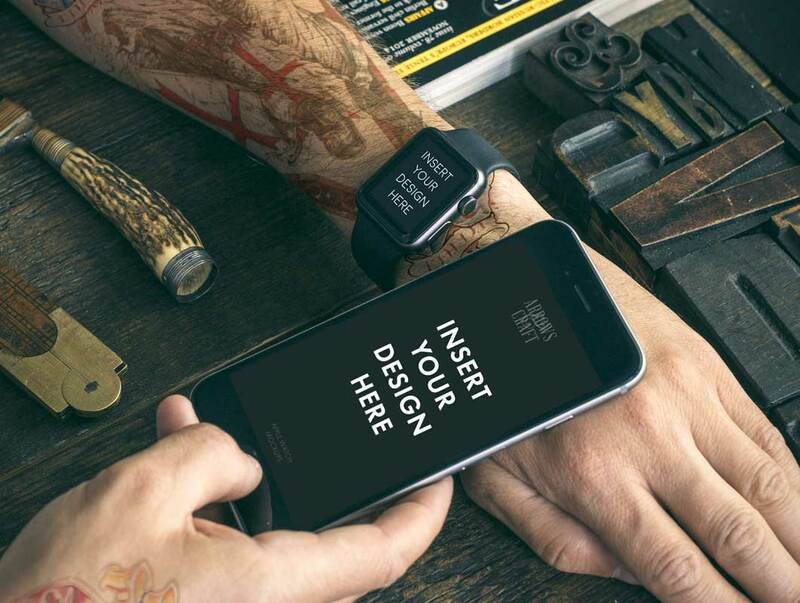 This PSD Mockup renders your watch app to the watch face. 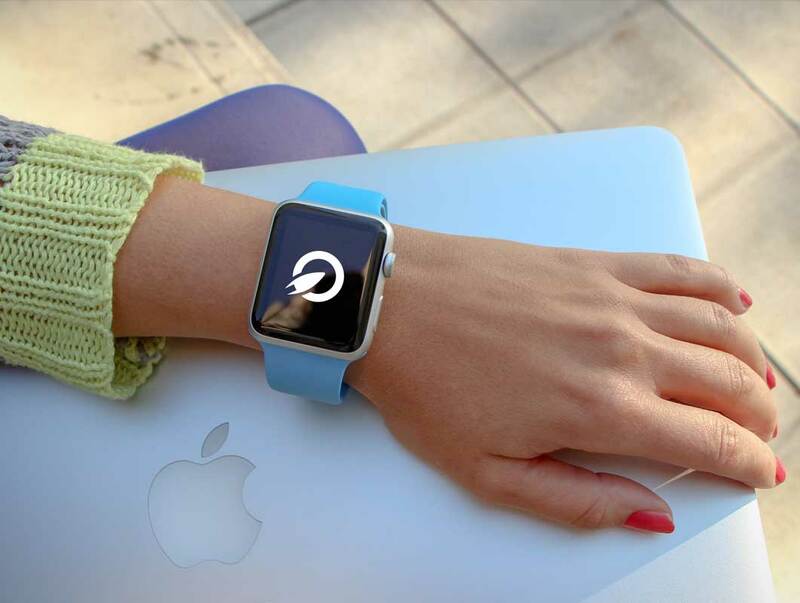 Here is a free Apple iWatch Psd mockup, 100% psd layer styles in Photoshop and is fully customisable. 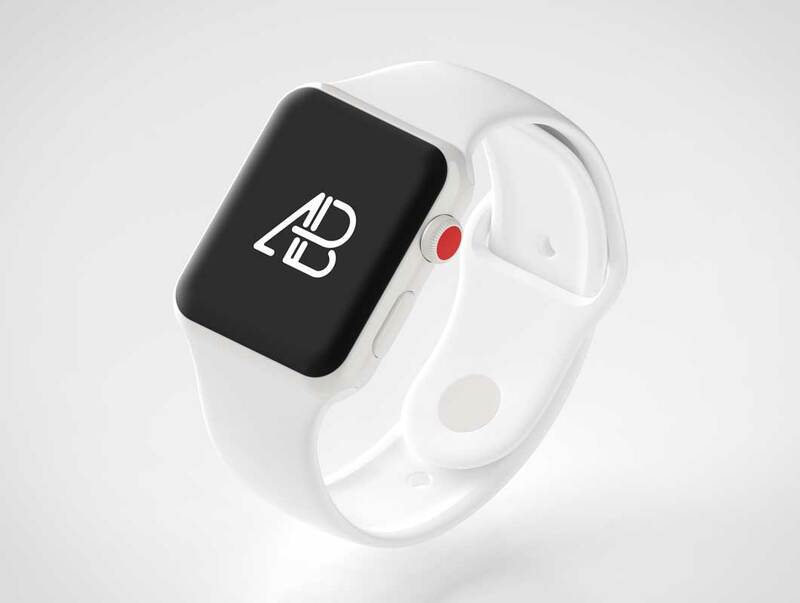 This is comes with 5 .psd,s with a Smart Object for mocking up your designs, and 5 colour ready from its Sport watch range (white, black, blue, green and red). 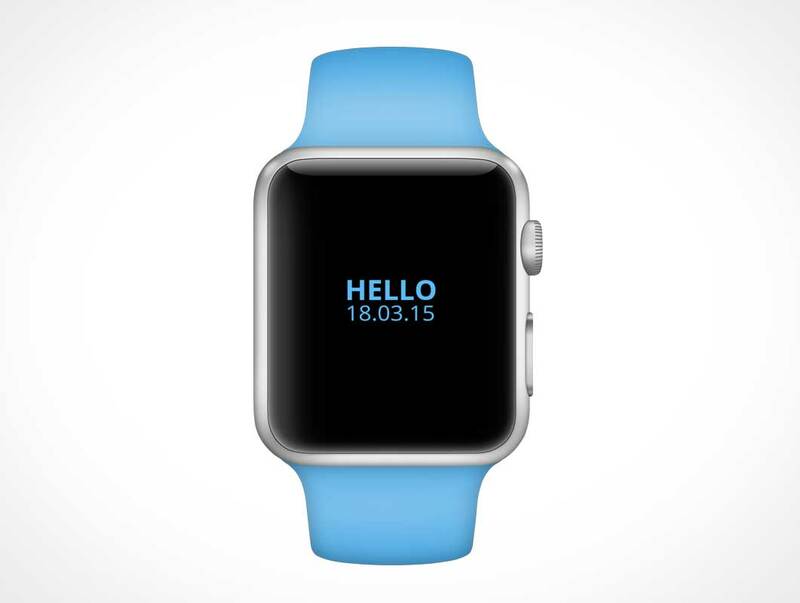 A series of 5 PSD Mockups showcasing the Apple Watch in various scenes. This collection is very original and unique in displaying your newly released watch software on your website.